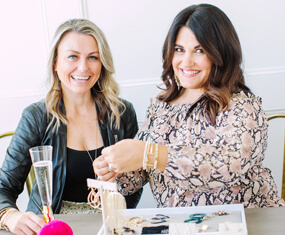 You can start your own business for as little as $0.00 and receive $1,000 in free jewelry! 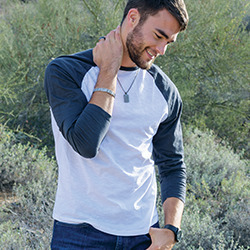 Earn free jewelry, breath-taking trips, or even a new car! 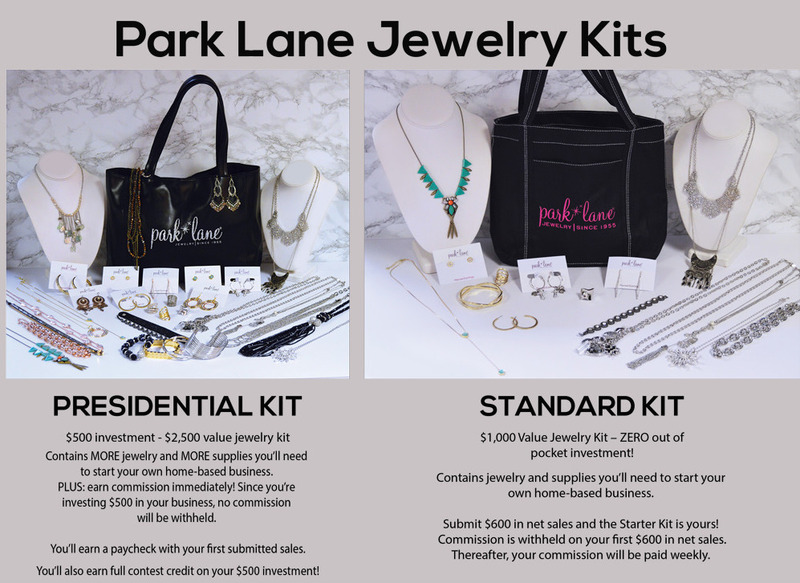 The current registration fee is only $0.00By choosing the Starter Kit option, your kit will be paid for by commissions withheld from your first $600 in sales. Your $50 / annual Gold Membership can be paid for with your subsequent profits. For kit and web options, click the 'Kit Options' link above. 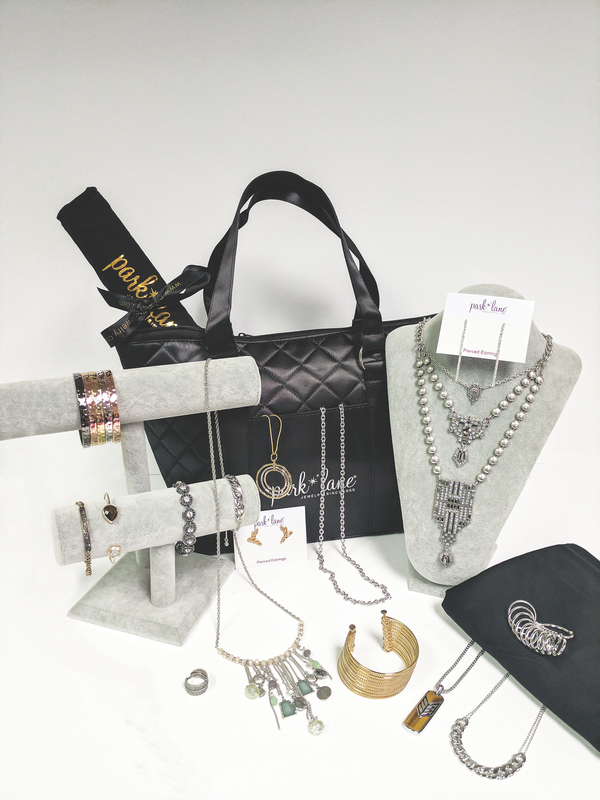 Click here to check out this video for more information on joining Park Lane Jewelry!